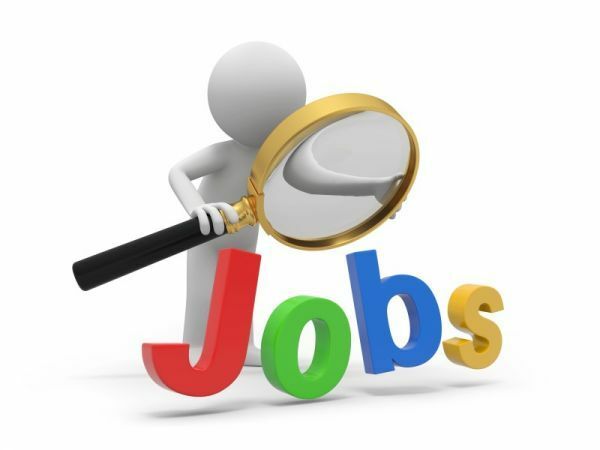 Candidates interested in applying for the post Chargeman through Indian Navy Recruitment 2019 must not have exceeded 30 years of age (Gen/UR) as on April 28, 2019 with relaxation (upper age limit) up to 35 years for SC/ST candidates and 33 years for OBC categories as specified in the notification. Candidates must pay a specified amount of Rs. 205 (Gen/OBC) as application processing fee through online (net-banking/credit/debit etc payment gateways) mode only. SC/ST/PWD/Women and Ex-Serviceman candidates are exempted from paying the processing fee. Chargeman (Mechanic): Diploma in Mechanical/Electronics/Electrical/Production Engineering from a recognized University/Institute with minimum two-years of experience in quality control/quality assurance/proof/testing in the area of production/ design/maintenance of engineering equipment/system from a recognized organization. Chargeman (Ammunition and Explosive): Diploma in chemical engineering from a recognized University/Institution with minimum two-years of experience in quality control/quality assurance/proof/testing in the area of chemical engineering/processing from a recognized organization. 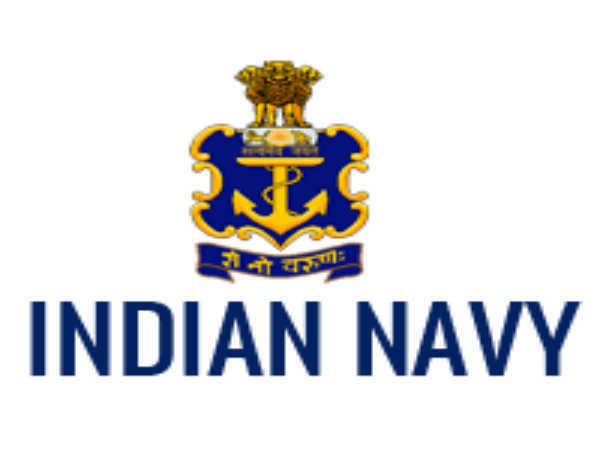 The selection of candidates as Chargeman through Indian Navy Recruitment 2019 will be done through Written Exam and Interview as specified in the notification.